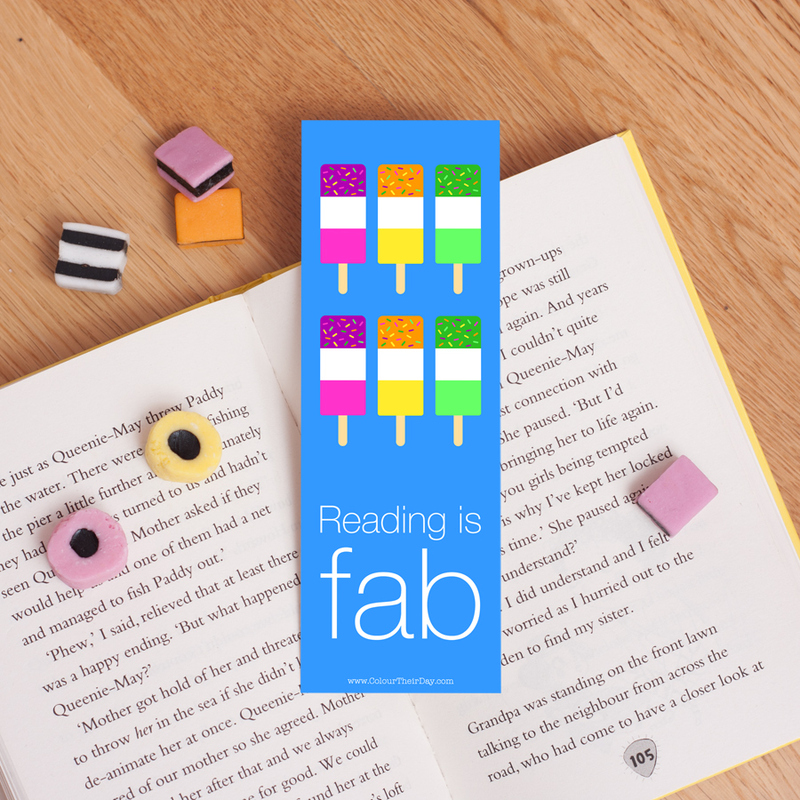 This fun and colourful bookmark is a great gift for any age, young or old! 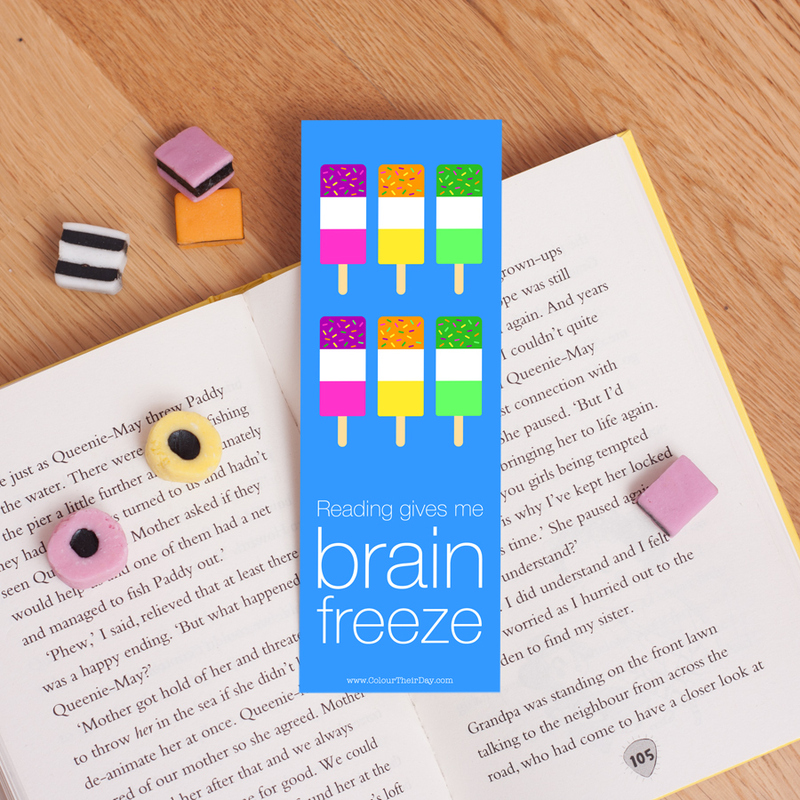 A perfect stocking filler for a book lover you know. Be the first to review “Reading Is Fab – Double Sided Bookmark” Click here to cancel reply.